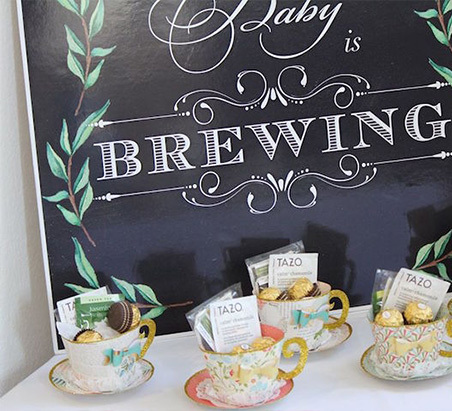 Baby shower tea party is the most popular party to arrange for mom-to-be. It is the nicest way to welcome the new baby and expecting mother. 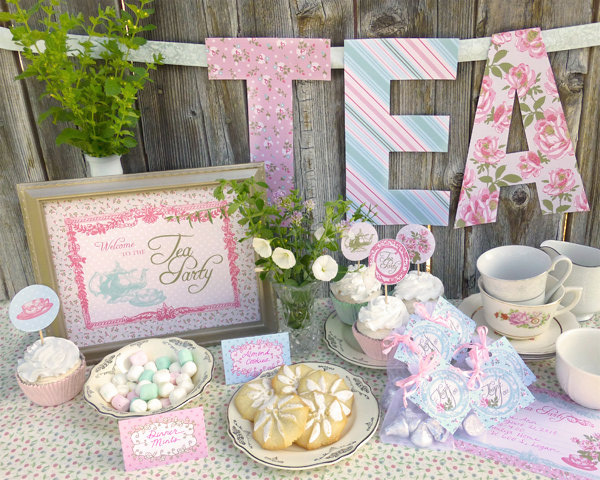 Throwing tea party is as simple as you can decor at your own. If you are planning to décor the home for baby shower kitty party, here are some tips to throw a unique and classy party. 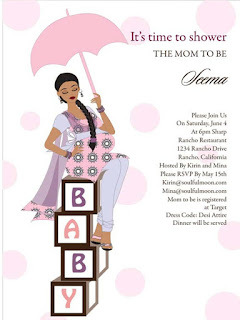 It will help you in showing the theme of the party as well as kind respect towards the mother-to-be. From food to table décor everything is mentioned to set the mood of the party. Take a look. Fresh flower represents the joyfulness and delightedness. You can buy freshest flowers bouquets from the online shop and send flowers at the party place. Go green with using some fresh leaf décor inside the bouquet. Rose is first flower admired to enhance the beauty. But here you can replace the English roses with enchanting decoration of white flowers and greens. You can choose mums, delphinium, and lily of the valley with matching greens. Tulip bulbs and daffodils is also a delighting flowers to brighten the party place. All these flowers you can meet on the spring season. But if you are heading a party in the July or in between white hydrangea is a great flower to adorn the baby shower tea party. Follow the Go Green concept and avoid the paper or plastic plates to deck on the dinner table. Take themed china plates to use in this. Don’t use tissue or any kind of plastic material. Adore the dinner table with napkins and other cotton table cloth. Invitation card plays a vital role in welcoming the guests. Prepare a list of guests and out the prints according to the numbers of people. You can also prepare a digital card invitation or E-Mail invitation card to save the money and paper too. But if you really want to go for the personal invitation, try polka dot designs or mild designs on the invitation. And keep in mind don’t forget to mention the theme of the party. Tea is the first word comes in mouth when we wake up. Here you can use the flavored tea, green tea, lavender tea. Well there are loads of flavored tea options available in the market. You just put a hot water pot on the table. And let your guests drink the tea of their choice. From herbal to spicy any flavor can be added to kick a bad mood. No matter if the tea party is in the summer season. Iced tea is now rated at the top to detoxin and rejuvenate the body. Allow the raspberry hibiscus or orange honey blend. Or simply super go for green tea team up with fresh lemon. There are so many flower tea choices available to sip just like that. Just fill the iced tea in the long glass and impress your guests with unimagined taste. Well food is the first gateway to make a mood of the party. Food can be prepared as per your knowledge. Team up the sweet and savory snacks with the hot or cold tea. Make pican chicken salad, cardamom medelines and dark rey is a perfect meal. You can give the heavy desserts like pudding or cake, caramelized cookies and many other sweet to savory snacks to full the stomach of guests. One can also use flowers for food decoration because there are many edible flowers are available. Party favors should be thoughtful and matching. It should be nice for remembering the party time for longer duration. It is a sign of acknowledgement you give for coming in the party. Here is the money saving party favors ideas you can get from the leftover party foods. Let your guests remember this party with beautiful party favors you can make at home only. If you have leftover tea tins or used tea, you can arrange the small packets and give it as a token of appreciation in the end of party. Handle a beautiful flower pot or a single flower to give a thank you for coming compliment. You must have used the fresh flowers for the decoration. Just take out that flowers and put it in the small vase or pot with water. Now give this gift to every coming guest. Your guests will be honored with such a great party favor. Or you want the exact tea party favor go for flea market and get the vintage tea cups from it. Now the time is to fill the cups with flavored tea bags and goodies. You can use the leftover tea bags and goodies for it. 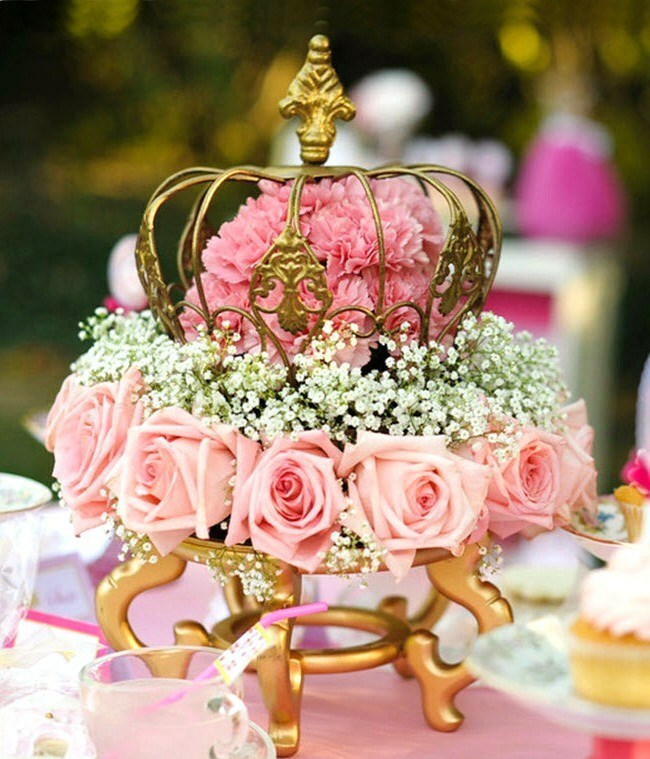 It is the best compliment for the guests to again having the soulful tea party at their own residence. You can get mild chick colored tea pots, cups and saucers to décor the baby shower tea party., Get a variety of vintage tea tine tins and full it with water and flowers arrangements. You can use pink rose flowers petals for showing the mother-to-be style symbol. Use a single flower vase decked with floral china plates. Put menu card at the place. If you want you can sprinkle the rose petals on the plates and saucers for showing a classic centerpiece. So here are the most important tips we have discovered to throw a refreshing baby shower tea party. Just give attention to each and every point of celebrating tea party. 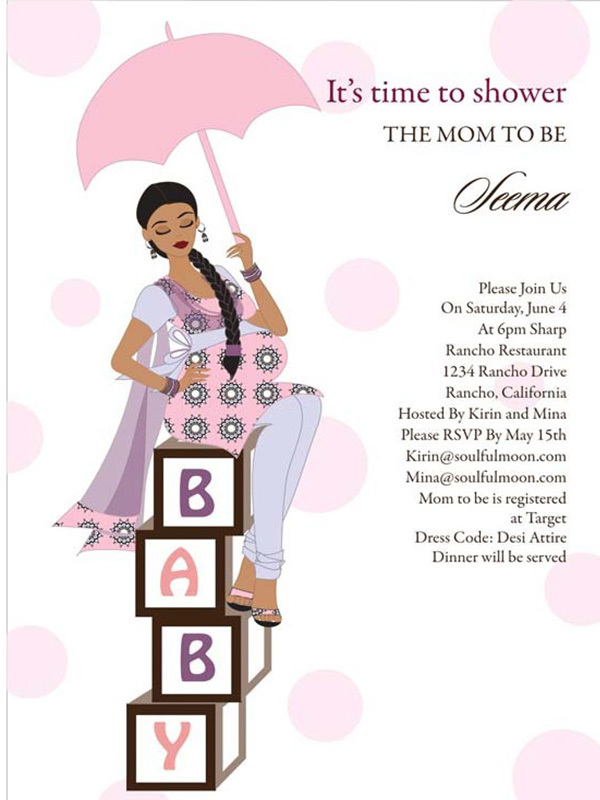 A mom-to-be is definitely going to enjoy this amazing party as never enjoyed before. Guest post by: I am Celine Wilson here. I am manager at SendFlowersAndMore.com which is online gifts shop for all occasions over different countries. We also offer different types of flowers for different occasions like birthday, anniversary, thank you or many more. These online stores of flowers have become an easy way to order and send flowers. Happy to know about this baby shower accompanied with tea party. I am planning to organize an official meet of our company members at one of phenomenal venues in Los Angeles next month. Really grateful to my friend for her help in making arrangements.